An exciting announcement from us this week, next Friday we start a new Linky! It's something I've been considering for some time and decided this week to actually do something about it. 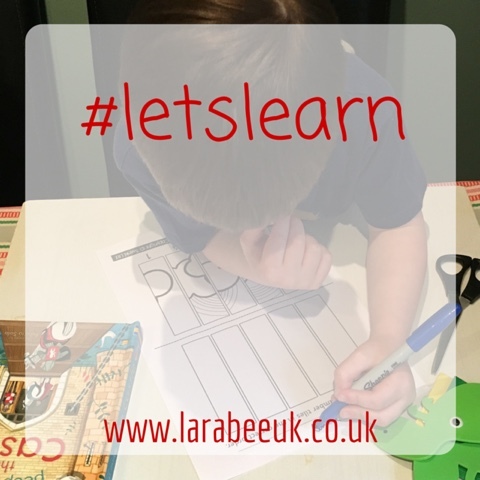 Our new linky will be called #letslearn and will be for any kids learning activities, it's for children of any age and any form of 'learning' is welcome! If you'd like me to tweet you a reminder please leave me your Twitter handle in comments and I'll send it out. Thanks so much for reading! Can't wait for Friday 22nd!